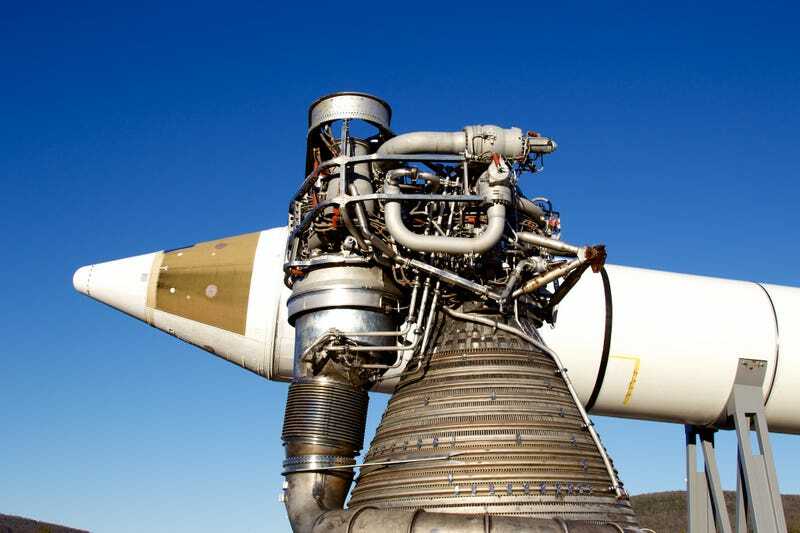 ArsTechnica has a bunch of articles about the F-1 engine that powered Apollo's Saturn V rockets, and the recent efforts to improve upon the design and use it as one of the proposals for the Space Launch System. Highly recommended. The first article also has some links to more interesting reading.